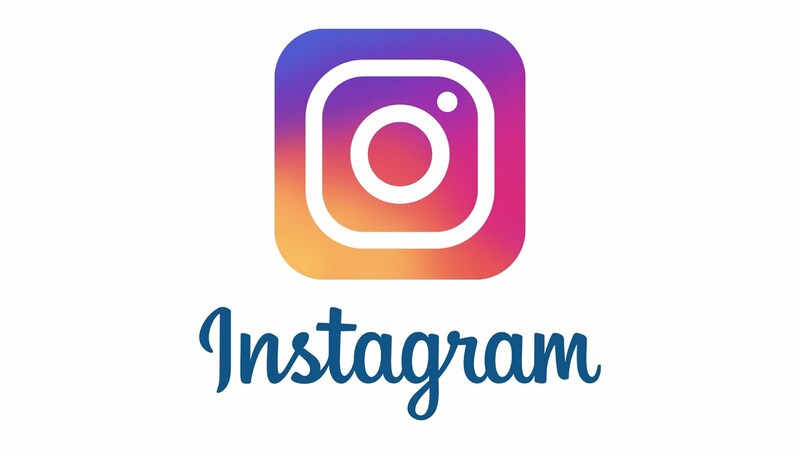 Tobacco Control Nigeria is a policy change and public health campaign project using Social Media to advance tobacco control and support the passage of a comprehensive Tobacco Control (TC) law compliant with the World Health Organization’s Framework Convention on Tobacco Control (FCTC). TobaccoCtrl kicked off its social media campaign officially in August with the launch of their website and Tobacco Dodge Game app. The group also held crowd spellbound with its message on the streets of Ajegunle in Lagos with the use of Dance and Music performance from Dathreat dance group and Vocal Slender. The launch activities continued with quiz, competitions and giveaways on twitter and Facebook. Meanwhile, Nollywood’s finest diva Stella Damasus and Motivational Speaker Fela Durotoye have signed up as Tobacco Control Celebrity Cause Champions. This development is part of implementing a social media-driven campaign on Tobacco Control. The policy change and public health campaign project (Tobaccoctrl) is aimed at sensitizing and informing the general public on Tobacco Control issues with the ultimate goal of advocating for the use of domestic laws to stringently regulate the use, distribution and promotion of tobacco products in Nigeria. 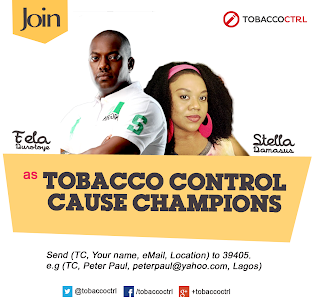 You can also join Stella Damasus and Fela Durotoye as cause champions here or by sending Send (TC Your name eMail Location) to 39405. e.g (TC Peter Paul peterpaul@yahoo.com, Lagos). The team was on Rubbin’ Minds on Channels TV last to speak about the tobacco control bill with host Ebuka Obi-Uchendu.